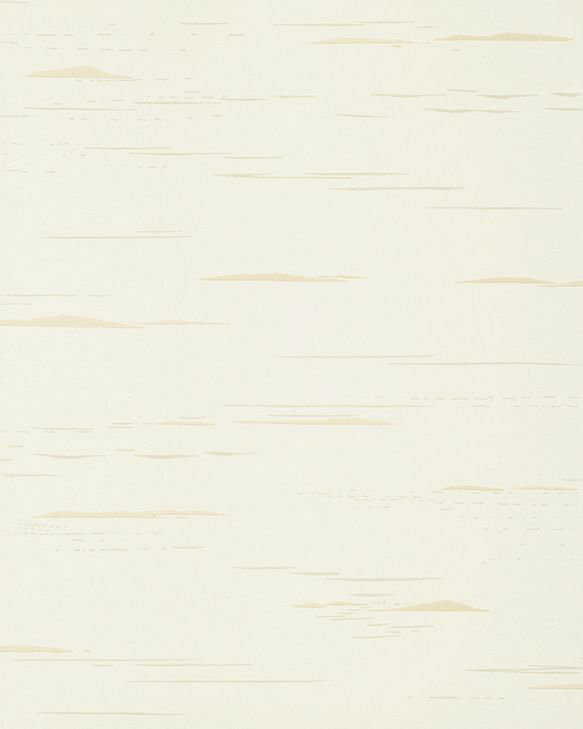 This contemporary wallcovering features a pattern of gently flowing water surrounding tiny islands. Created to bring a feeling of calm and serenity to any room. Shown here in pale sand with accents of beige and grey. Other colourways are available. Please request sample for true colour match.